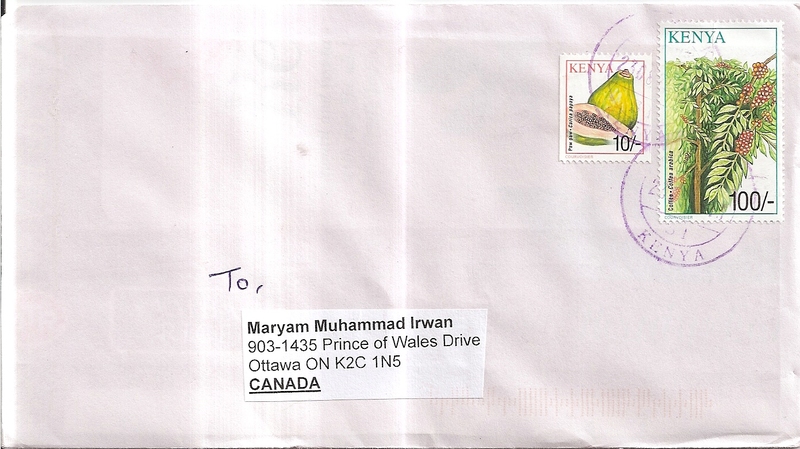 A surprise cover from Kenya, sent by Saujanya Golwelkar of India! 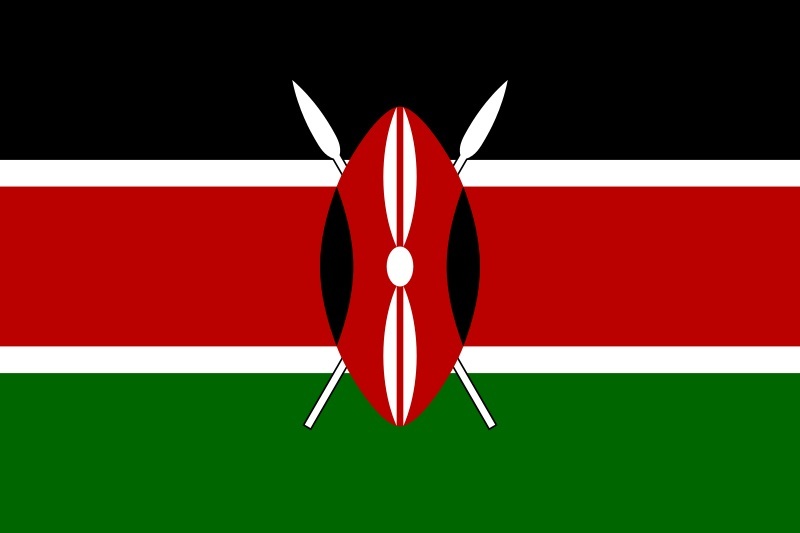 This is my first cover from Kenya. On the cover, Saujanya used two stamps. The postmark date is 23 August 2013. Thank you very much Saujanya!